The festive season is well and truly over and although its dropped to absolutely freezing temperatures outside, my eyes are firmly set on summer. I'm starting to ditch the baggy jumpers and dresses that I've clung to over Christmas and I'm starting to get some shape back in my life. Waist belts are a game changer! 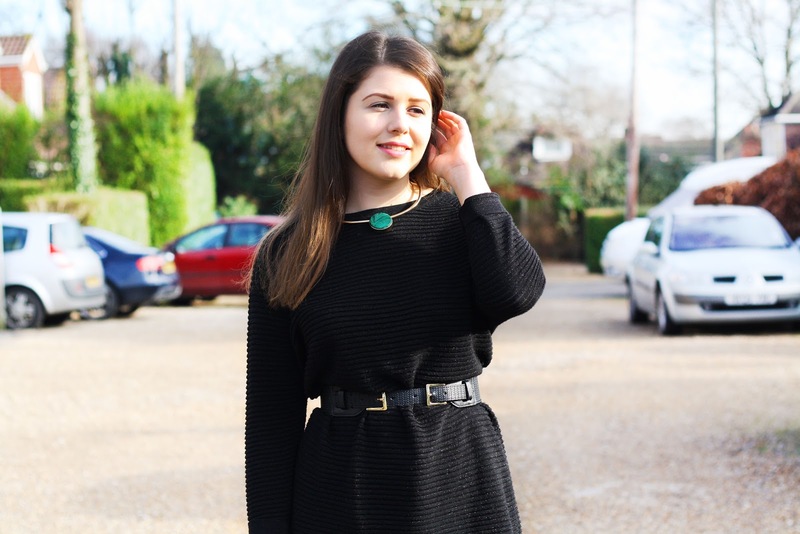 Never miss a post with Bloglovin..